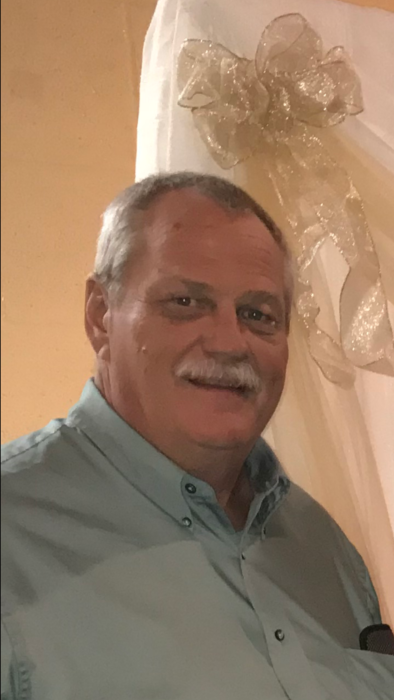 A celebration of life service for Gregory Paul Brumett will be held at 2:00 P.M. on Wednesday, December 5, 2018 at The First United Methodist Church in Ada. Burial will follow at a later date. The Price-McElroy Funeral Home in Kenton is assisting the family with arrangements. He died on December 1, 2018 at St. Rita's Medical Center in Lima. He was born on January 30,1960 in Lima, Ohio to the late Marshall L. and Alice Mae (Miller) Brumett. Surviving are 4 sisters; Tamara (Donald) Bryan of Ada, Tina Numbers of Cridersville, Teresa (Bruce) Music of Lima, Tracie (Fiancée Ed Marshall) Simon of Kenton, 9 nieces and nephews; Alicia (Kenny) Gibson, Nicholas (Sara) Bryan, Kyle (Ashley) Numbers, Haylie (Chaise) Sumney, Katelyn (Brad) Adams, Nathan (Melissa) Music, Amber (Matt) Shade, Tiffanie (Brock) Sumney, Zachary (Alex) Simon, 12 great-nieces and nephews, a Special Friend; Barry Musselman of Ada, and Barry's children and grandchildren. Gregory was a member of the Sugar Grove United Methodist Church in Ada and the Masonic Temple, Order of DeMolay. Gregory enjoyed gardening, camping, tinkering with anything mechanical and cooking, but his true passion was his family. Greg loved his family and loved to spend time with them whenever he could. Memorial donations may be made to the benevolence of the family.